The idea behind using Google Docs is to allow for opportunities for multiple viewers and collaborators while sharing and viewing your resource electronically. In the event that you need to print out multiple Google Docs here is the most efficient way to do so. 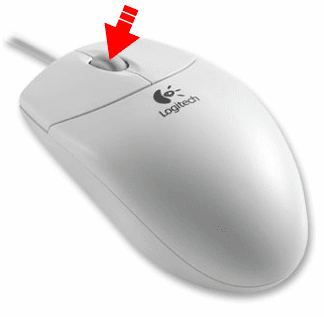 Use the middle mouse button and click on each file you want to open. Doing this will open each doc in a separate tab in your web browser. Now, click on each tab individually and do one of the following ways to print. Click the Print icon and press enter on your keyboard. Or (On your keyboard) Hold Ctrl and press P and press enter on your keyboard. Or click File, choose Print and press enter on your keyboard. At this point you should have successfully printed out multiple Google Docs (for the most part) at once. Classroom Integration: Sometimes educators want a hard copy of their or their students documents. Using this method should shave off time when it comes to printing multiple files at once. Here are a few ways this can help you in your classroom. Collect multiple student documents for grading. Collect multiple documents to handout to staff for a meeting. Collect multiple documents to put in a curriculum binder. Collect multiple documents for tactile evidence of work or other reasons.